Have a bad online review? Don’t worry. It happens. 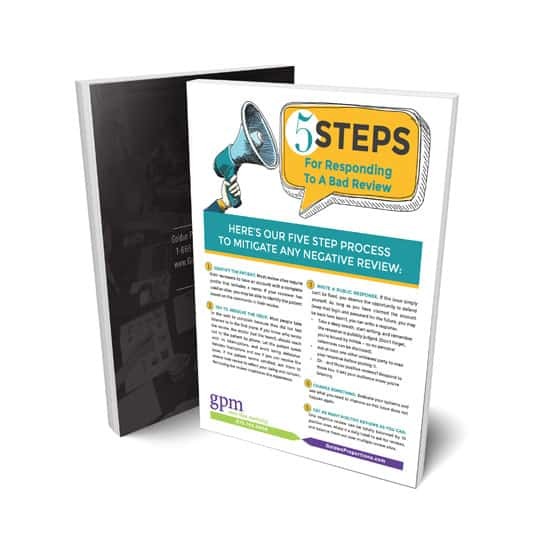 Download our step-by-step guide on how to handle negative comments.